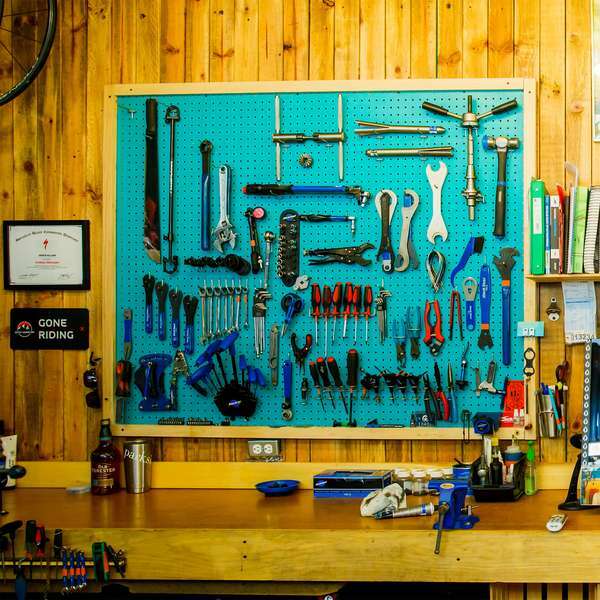 We are a different kind of bike shop. 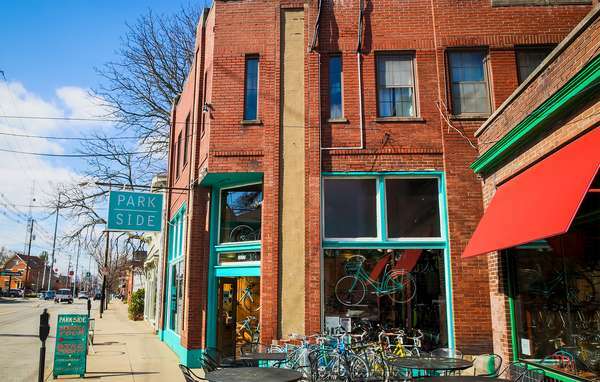 Parkside Bikes is an award winning full service bicycle shop in Louisville, Kentucky stocking one of the largest inventories around. Including road, mountain, commuter and hybrid as well as an extensive used bike inventory. 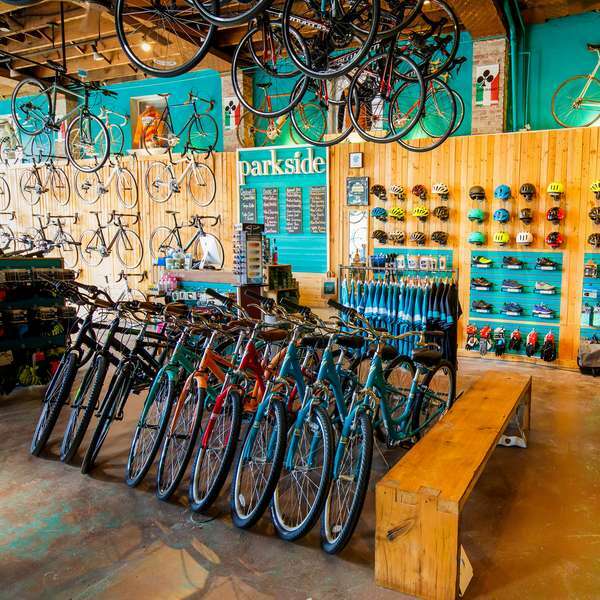 Parkskide is the only bike shop that I have ever been to where the employees weren't complete arrogant jerks. 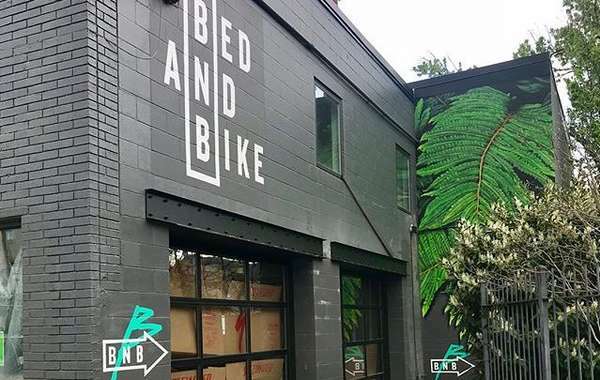 Hands down the best customer service and friendliness I have ever received at a bike shop, and i'm elated to be wearing their great t-shirt today!